7, Short delivery time Fast moving items are kept in stock to meet urgent orders. 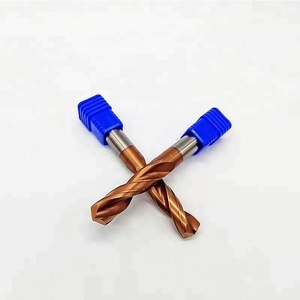 We have laser machine, can laser your logo and sizes on the body of milling cutter, also can print labels. 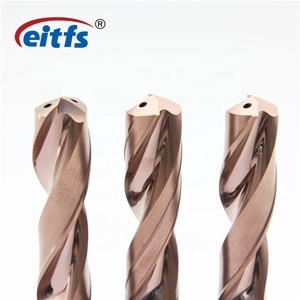 Our factory main market is from standard end mills to special tools. 3 YRS Beijing Polar Rich Mechanical Tech Co., Ltd. Customized size Our factory can manufacture the products as per customer's specification or samples. For any other delivery terms,pls feel free to contact salesman Hina Chen. O ur products are well-received by customers from Southeast Asia, Europe and North America etc. 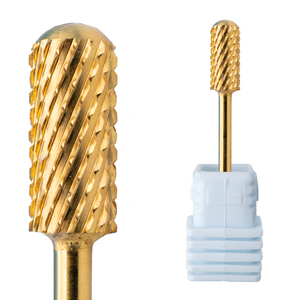 The Solid carbide center drill is used for center hole machining on the end face of parts such as shafts. 1. 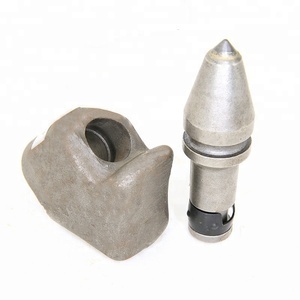 Solid carbide center drill has h igh fracture-resistant prosperities. 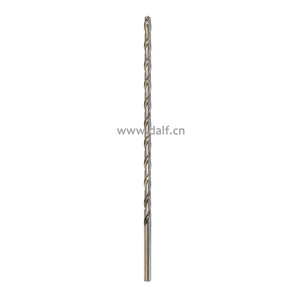 Specifications of Solid carbide center drill : Product name Center Drill/Center Drill Bits Material HSS,Solid Carbide, Tungsten carbide etc. Q: How to control the quality9 A: We should be checking & testing everyone button bit before shipment. Q: Do you agree sample order9 A: Yes, we are welcome your sample order to testing our quality. Q: Can we change to our mark on the button bit9 A: Yes, we can casting your company mark on the button bit. 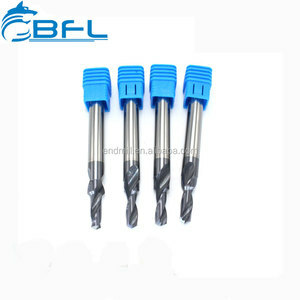 Alibaba.com offers 58,966 carbide drill tools products. About 34% of these are mining machinery parts, 27% are drill bit, and 1% are power tool accessories. 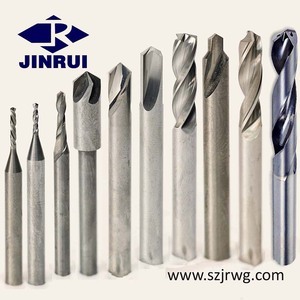 A wide variety of carbide drill tools options are available to you, such as tungsten carbide, carbon steel, and diamond. You can also choose from api, astm, and aisi. As well as from free samples, paid samples. 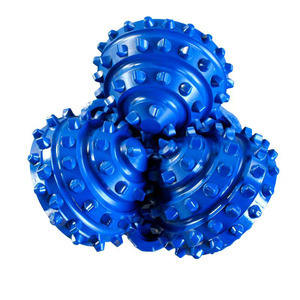 There are 58,966 carbide drill tools suppliers, mainly located in Asia. 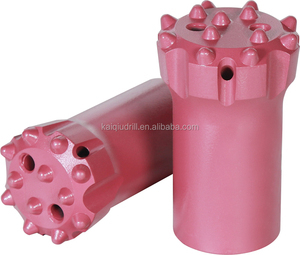 The top supplying country is China (Mainland), which supply 100% of carbide drill tools respectively. 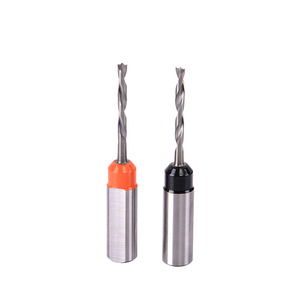 Carbide drill tools products are most popular in North America, Domestic Market, and Mid East. You can ensure product safety by selecting from certified suppliers, including 22,613 with ISO9001, 11,175 with Other, and 2,885 with ISO14001 certification.